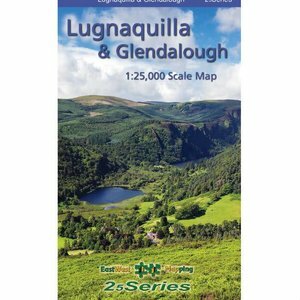 An invaluable map for any hiker visiting the Glendalough area. 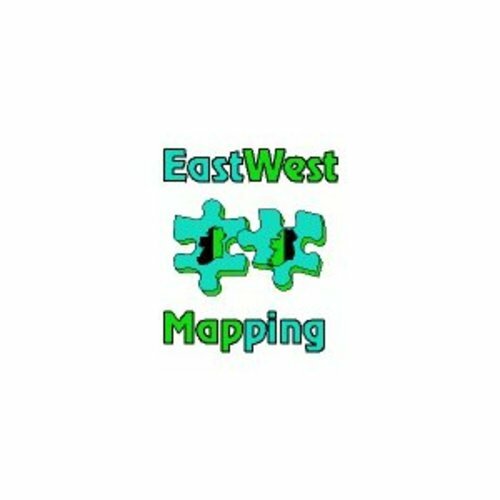 EastWest Mapping are renowned for their detailed mapping, track information & historical data. An indispensable guide to Ireland's oldest way-marked trail. 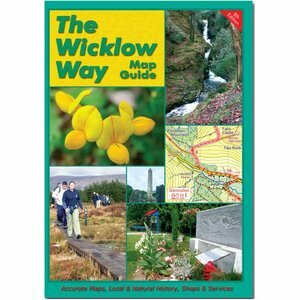 Complete with maps and useful, up to date information along The Wicklow Way. Available in both directions. The hallmark of EastWest Mapping publications are careful survey work and attention to detail. We like to ensure that the detail on our maps and in our guidebooks matches what the public will encounter on the ground. 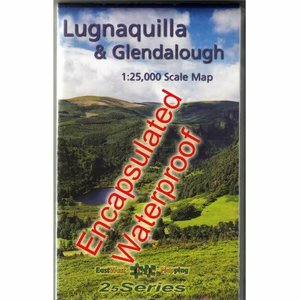 Our maps are noted and valued for their information on local placenames.